Channel 7 news approached Ecolibria April 2017 in relation to concerns about the mould problems and adverse health effects being experienced by so many people in Sydney homes. 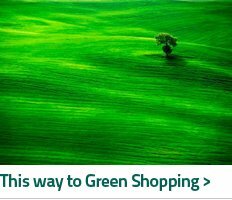 Some moulds have the potential to cause adverse health effects if they are present indoors in high concentration levels and / or are moulds related to water damaged buildings and have mycotoxins of concern. 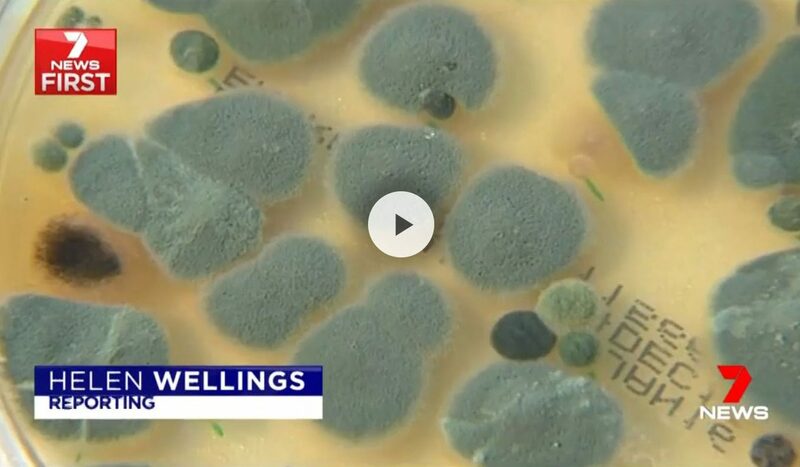 The piece below was run on Channel 7 news and includes brief interviewing of Ecolibria’s Building Biologist in Sydney when conducting a mould inspection in a home on the Northern Beaches of Sydney.